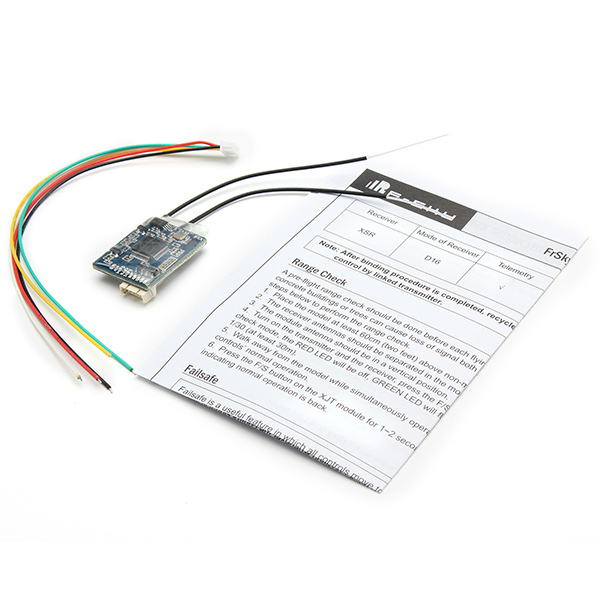 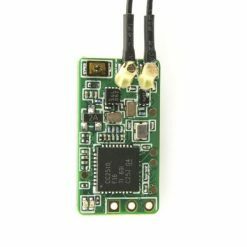 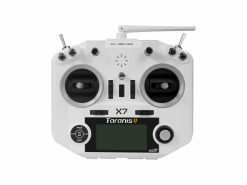 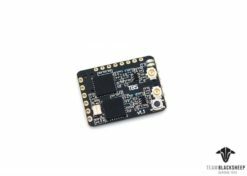 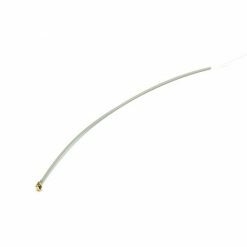 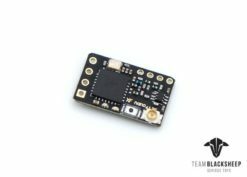 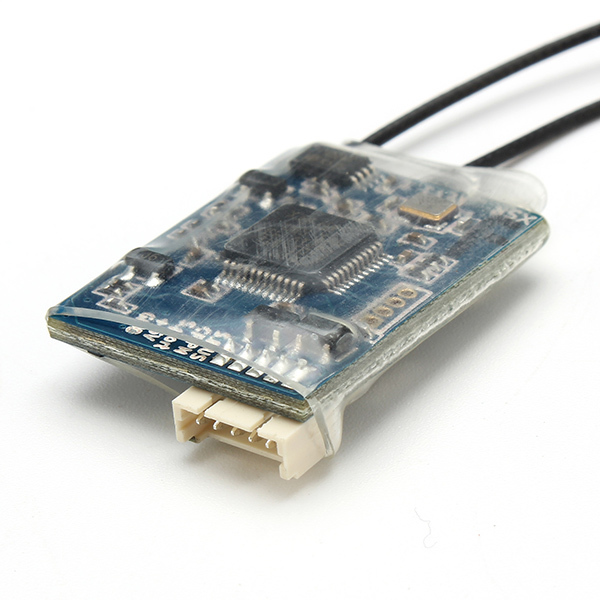 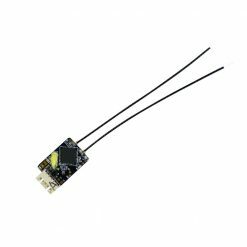 Weighing in at 4.3 grams (including connection cable) and smaller than the X4R, this little receiver is a great choice for micro multirotors. 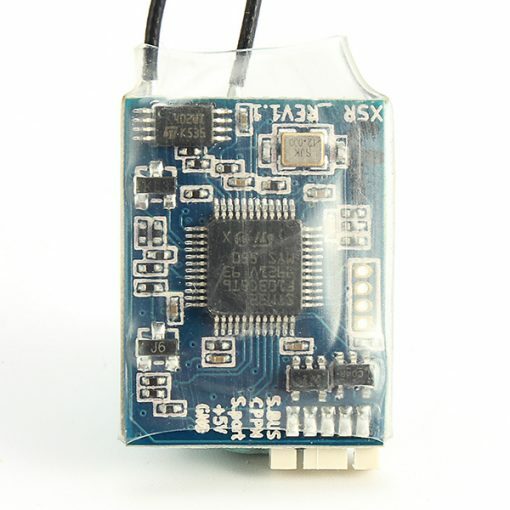 The XSR is SmartPort enabled and has S-bus as well as CPPM outputs. 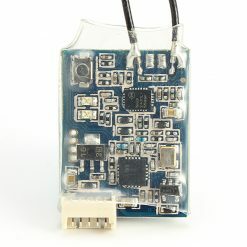 However we needed to give some things up so it could be smaller. 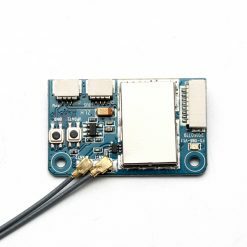 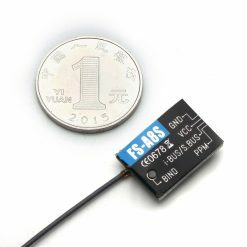 The XSR does not support FBVS nor PWM and the antennas are soldered on instead of utilizing IPX connectors.